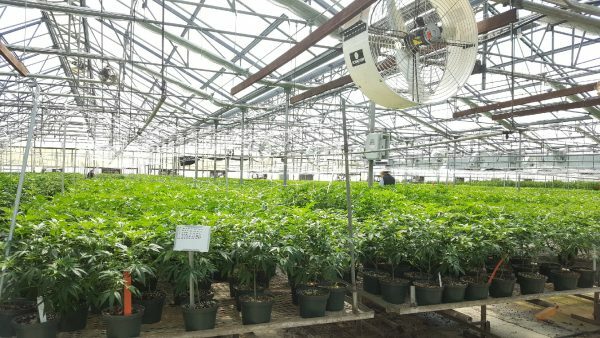 The San Luis Obispo County Board of Supervisors voted unanimously on Tuesday to revoke licensing and shut down the CFAM Management marijuana cultivation at the former Clearwater Nursery in Nipomo because of illegal activities. Just wondering…Adam Hill has been behind the Cannabis business in the County. Why would he vote to shut it down? Trying to look like he is a good guy? Or is the company competing with someone he is more beholden to? Did they not play his game and this is payback? What gives?